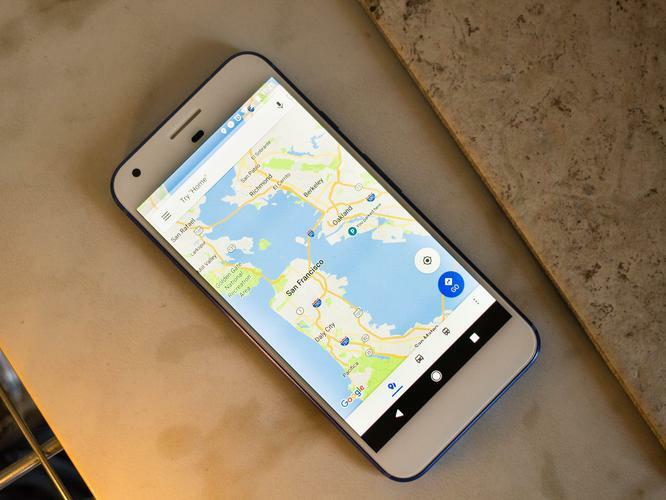 Google Maps has long set the standard for how maps and navigation apps should function on a smartphone. 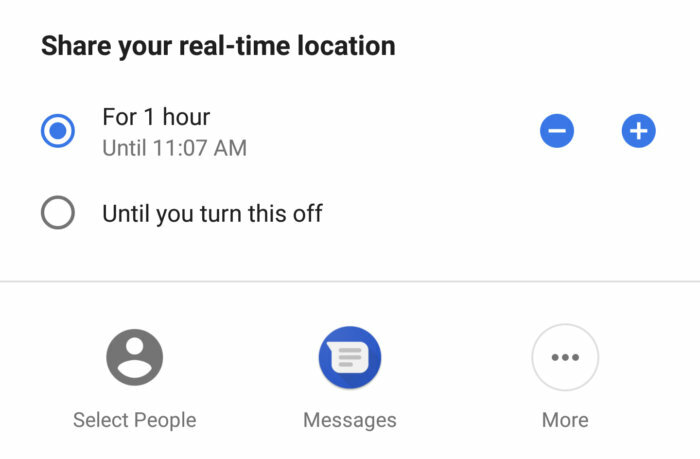 On your Android device, it’s likely one of the best apps you use, and it’s even better once you start poking and prodding its settings panel. 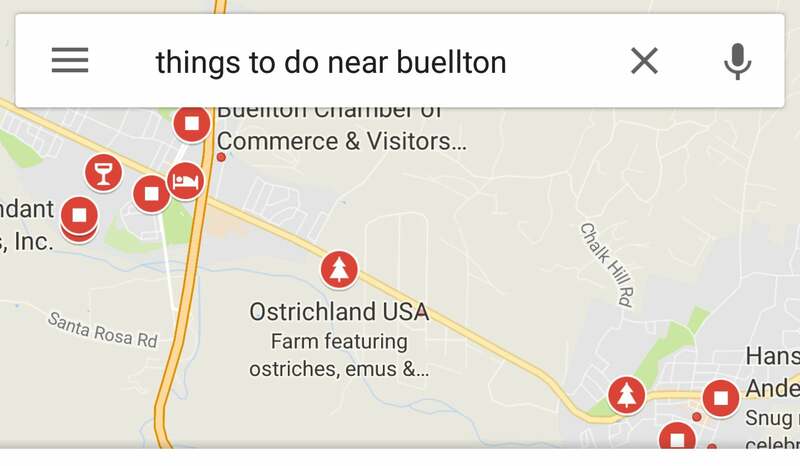 But are you getting everything you can out of Google Maps? 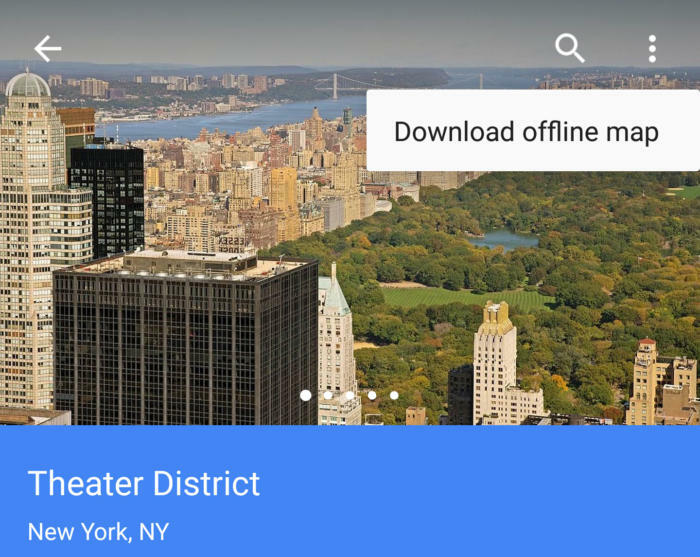 Here are some tips to make Google Maps even more efficient. Share your location with a loved one so that they always know where you are. Always. You can also share your trip's progress if you’ve got a long commute ahead. I use this particular feature with my husband, because we both drive at odd times throughout the day. The feature lets me know if he’s okay—and sometimes I use it to figure out if he’s close enough to bring home my favorite takeout.